Growing up under the Greats! Rodeoing is a tough sport and to be the best, you have to work with the best. For most kids, growing up in this industry means being coached by your parents or going to practice with friends before that weekend rodeo. 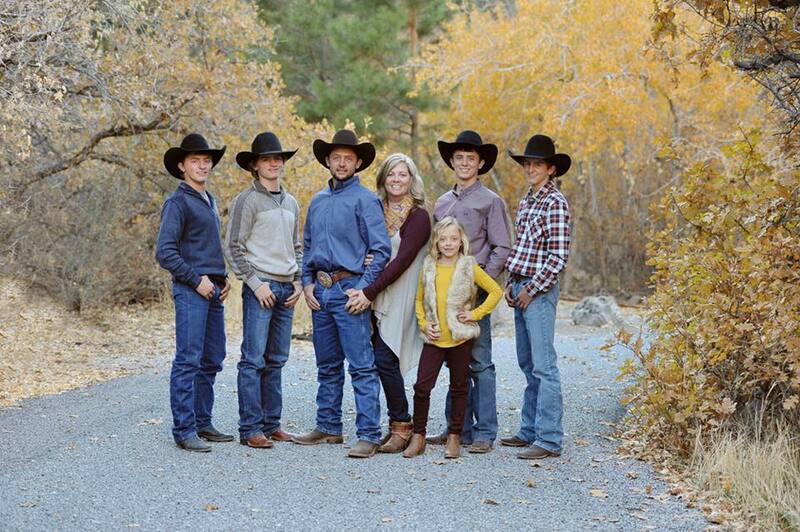 You may even watch a few re-runs of your idol at the NFR or at a pro-rodeo making a wicked run and realize, “that’s what I need to fix.” But for these kids they aren’t just watching their idols under those Thomas and Mack lights, they’re watching their parents. This week I had the opportunity to speak with a few of my friends who have been raised in the rodeo industry their entire lives, and are now making their impact on the Western world. I spoke with 22 year old Sierra Lewis, daughter of the 11x NFR qualifier Brent Lewis, as well as 18 year old Shad Mayfield, son of the 2x NFR qualifier Sylvester Mayfield, and finally, 15 year old Statler Wright, son of a 13x NFR qualifier and 2 time World Title Champion, Cody Wright. I sat down with them to discuss the pressure that can be associated with growing up under the greats. Statler Wright with the great, Tuf Hedeman. 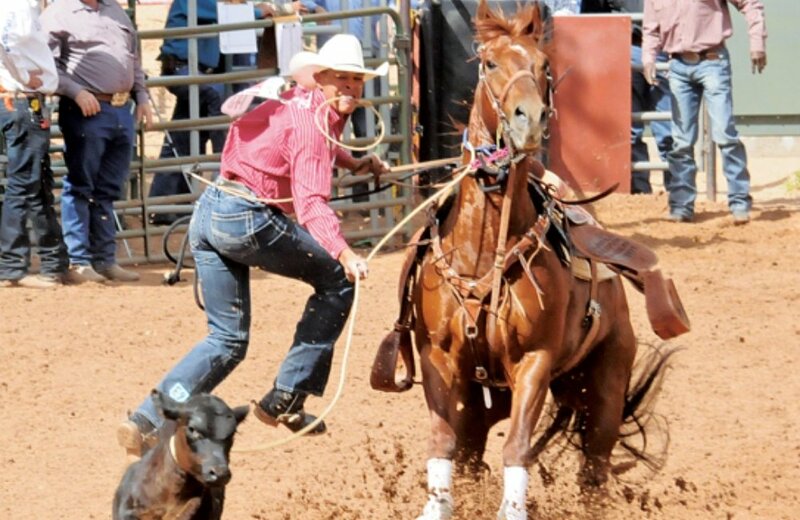 Although Sierra does not rodeo, she has made herself very well known throughout the Western industry. 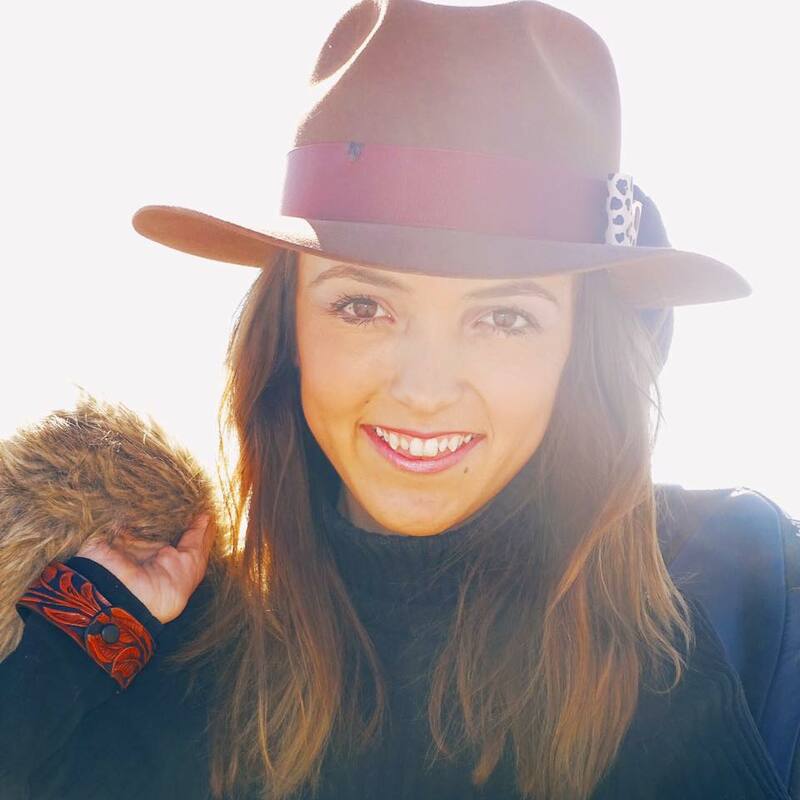 She has become a popular western fashion influencer and has made her voice heard through social media and her personal blog, where she talks about growing up as a rodeo kid. Both Statler and Shad are competitive rodeo athletes with big goals in the near future. In fact, Shad has already started working towards his dream by winning the state champion calf roper title at the Texas High School Rodeo state finals, as well as qualifying for the 2018 American, winning the Las Vegas Stars Calf Roping, and making it to the finals at the San Antonio stock show and rodeo. When speaking with Statler, the youngest of the Wright men, I was shocked to hear that he hopes to be competing in something other than roughstock riding. Considering he comes from a family of NFR qualifiers and World Champion riders, I’m sure the pressure is on “I actually plan on trying steer wrestling and calf roping.” Who knows, he may be the first Wright to qualify for the NFR in something other than roughstock. 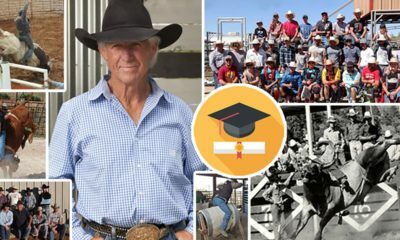 These kids have rodeo in their veins and Cowboy Lifestyle Network cannot wait to see what their futures hold!